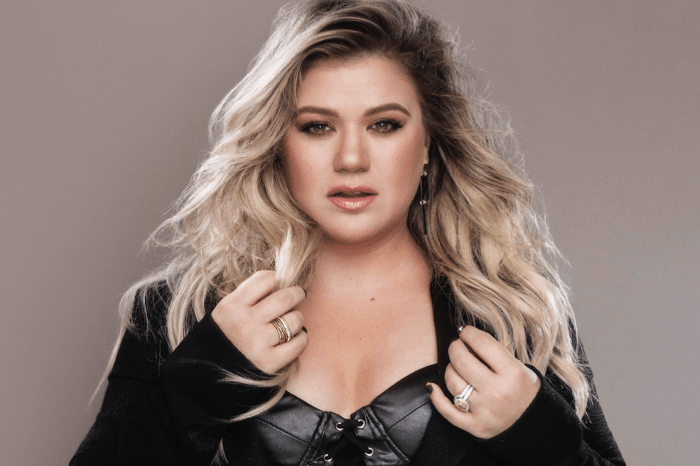 If the reports are true, Kelly Clarkson, the OG winner of American Idol, is heading to this year’s Billboard Music Awards. According to an announcement made by NBC on Tuesday, April 17th, Kelly will be taking center stage. The pop star – who shared her excitement in a press release, – said she has twenty costumes prepared for the big night. And how will she prepare? Clarkson joked that she would speak with Sarah Silverman and Amy Schumer for joke material that way she doesn’t drop the ball on stage. Ultimately, she chose to just “show up and celebrate my favorite artists and get to know a few more,” rather than try and venture out into a new and unfamiliar territory. 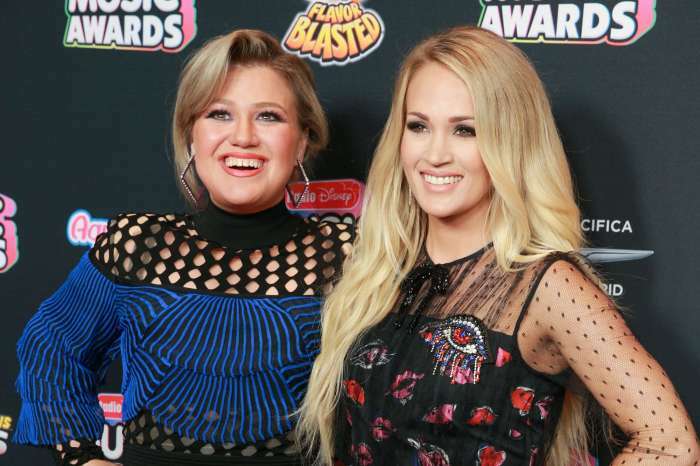 This will be the first time Kelly has hosted an award’s show, but there’s no doubt that she’ll do great. After all, Kelly is no stranger to cameras and stages. 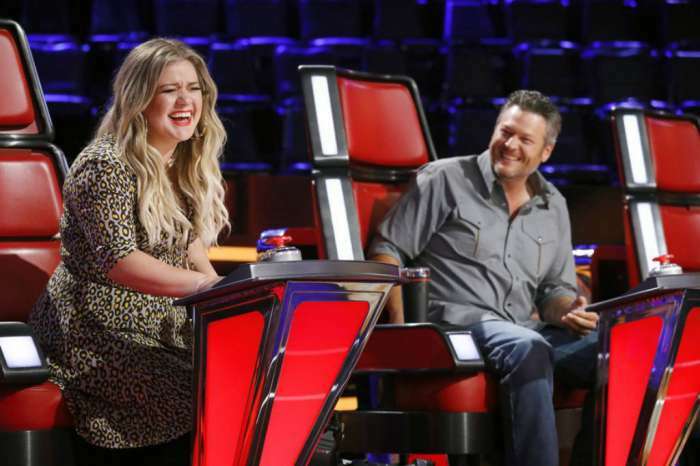 She’s been a coach on The Voice for several years now and got her start on American Idol, as it was mentioned at the beginning of the article. In addition to this news, some of the stars to receive nominations this year includes Taylor Swift, Ed Sheeran, Bruno Mars, Kendrick Lamar, and Drake. Nevertheless, some artists have expressed concern that the awards this year won’t be “diverse” enough. In other words, the nominees and winners should be more proportionally representative to the population. Donald Trump Praises His Wife Melania Amid Chaotic Stormy Daniels Affair - Will Their Marriage Make It?